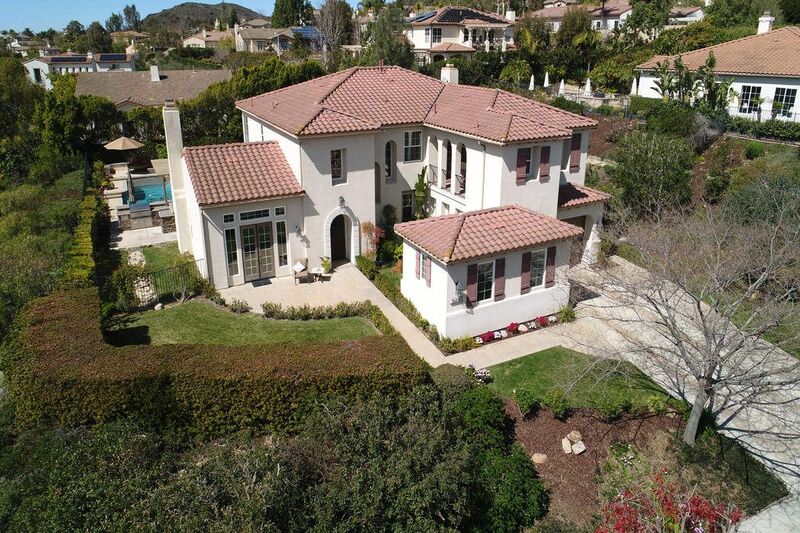 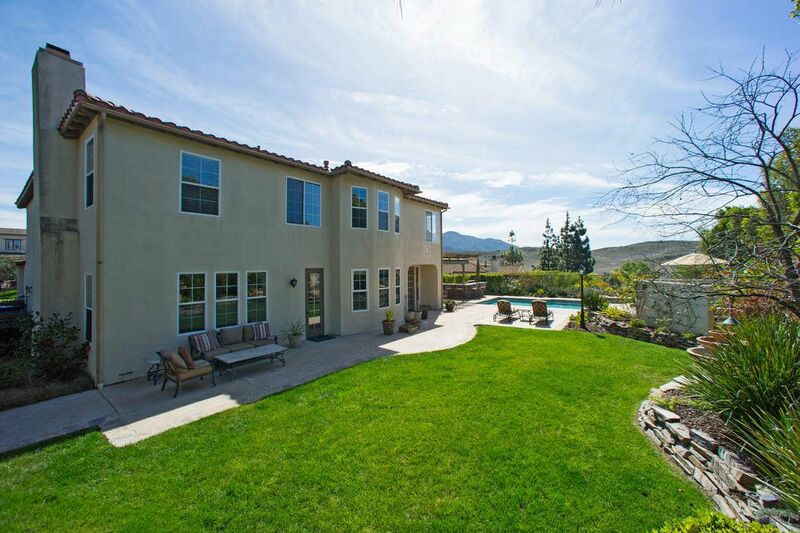 Mt Boney Views Newbury Park, CA 91320 | Sotheby's International Realty, Inc.
$1,775,000 5 Bedrooms4 Full / 1 Partial Baths4,355 sq. 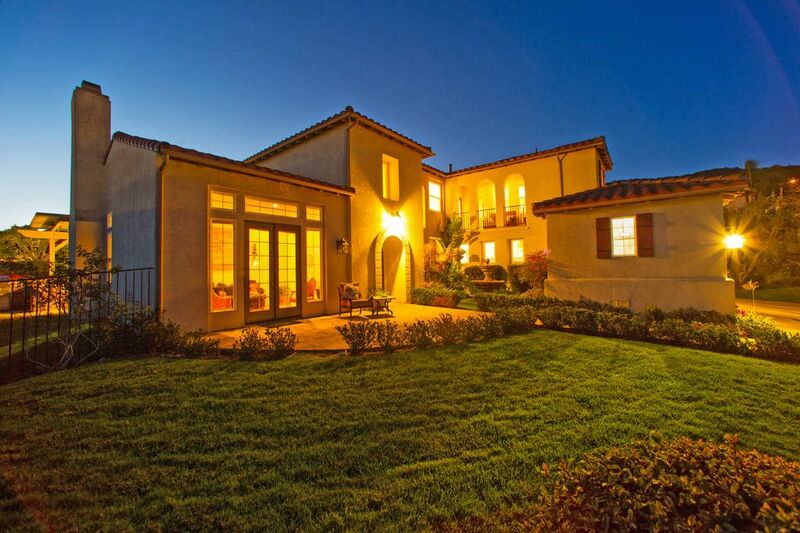 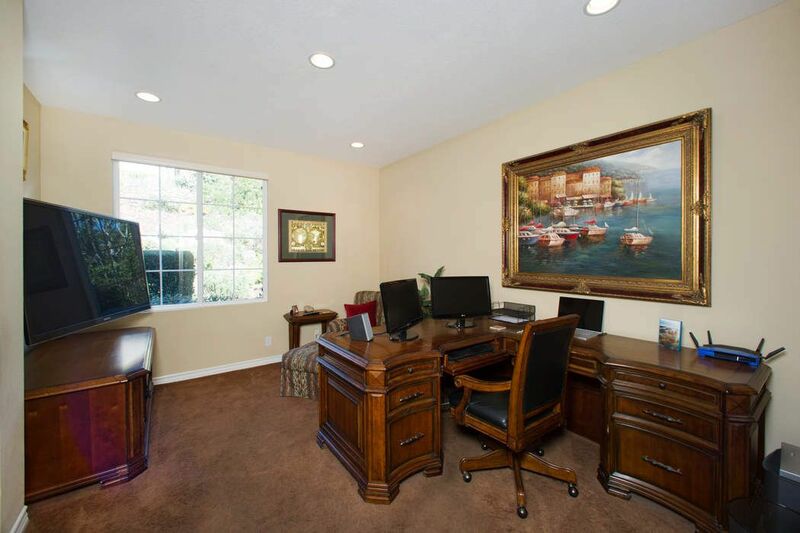 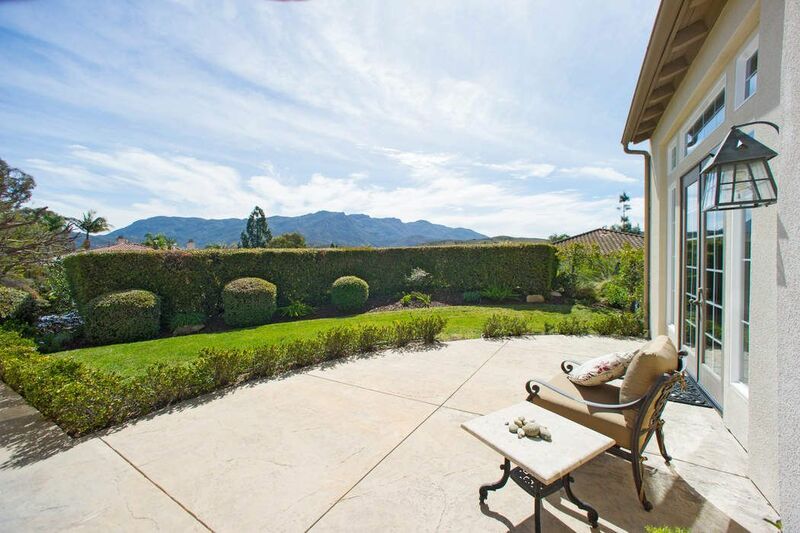 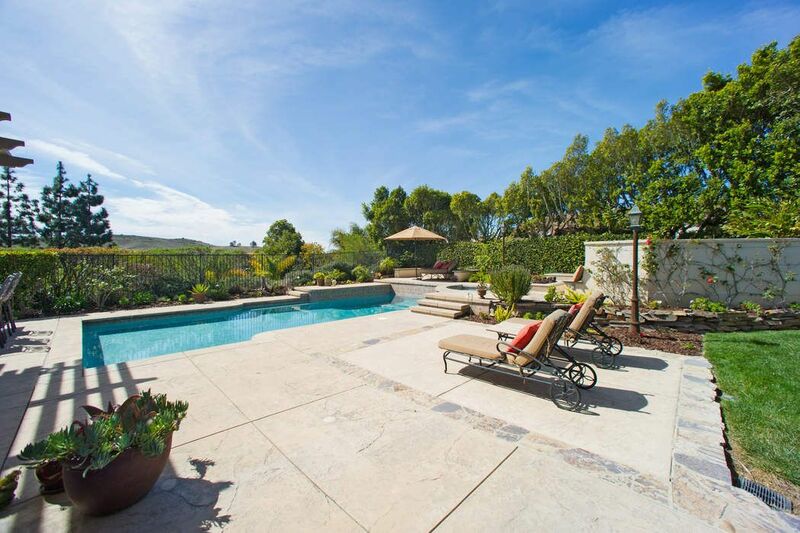 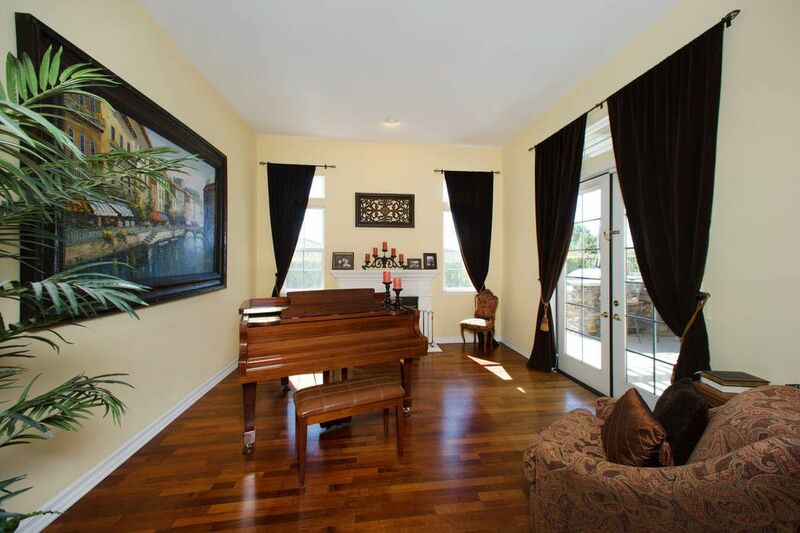 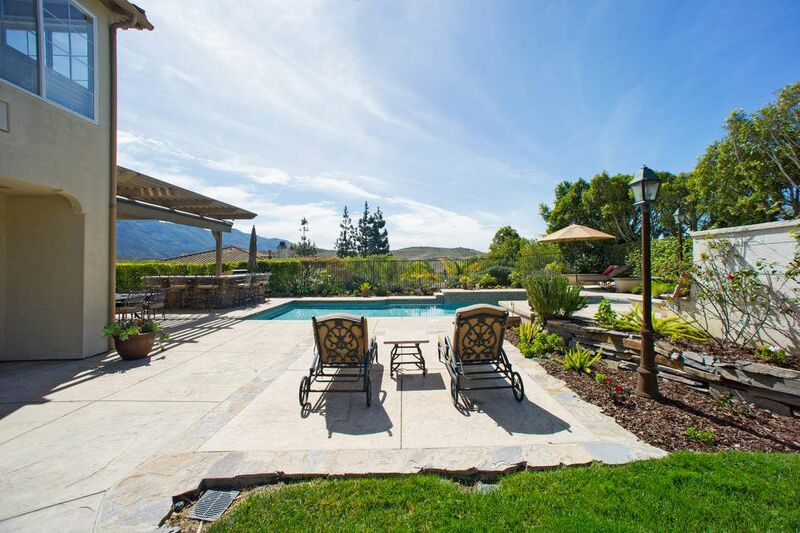 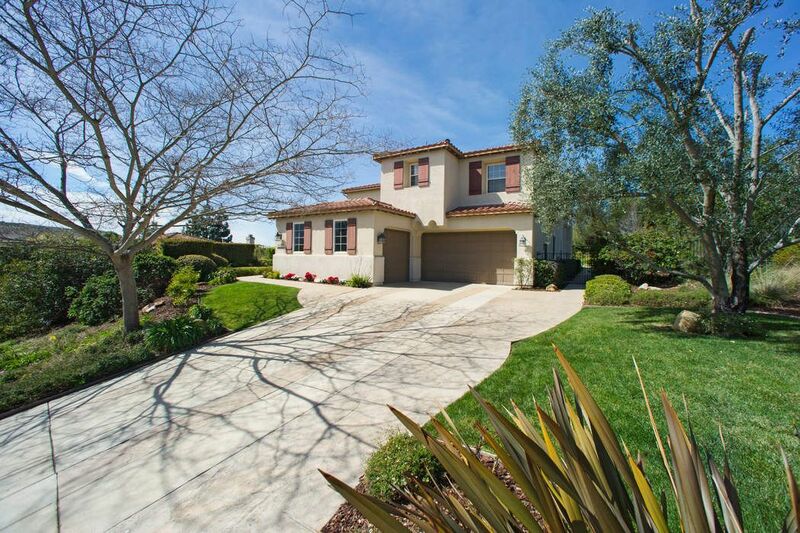 ft.
One of the best floor plans and largest lots in Dos Vientos gated neighborhood of Estancia. 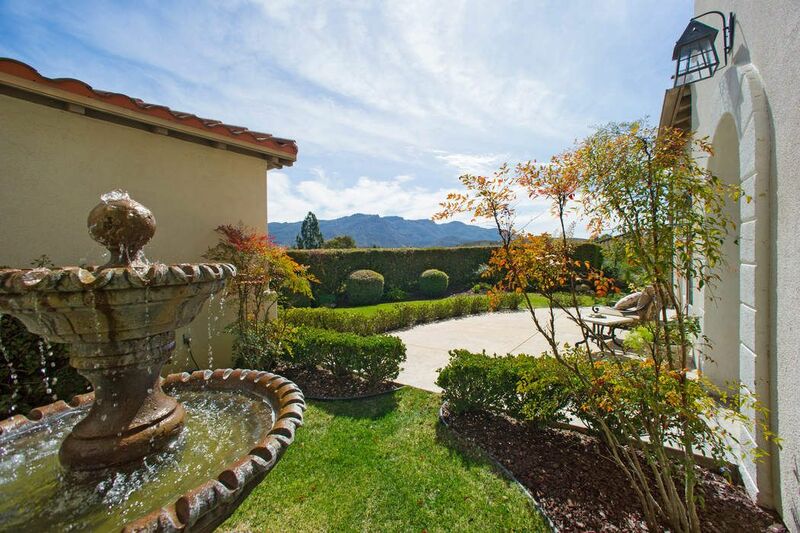 Enter the private courtyard and enjoy the sounds of the trickling fountain. 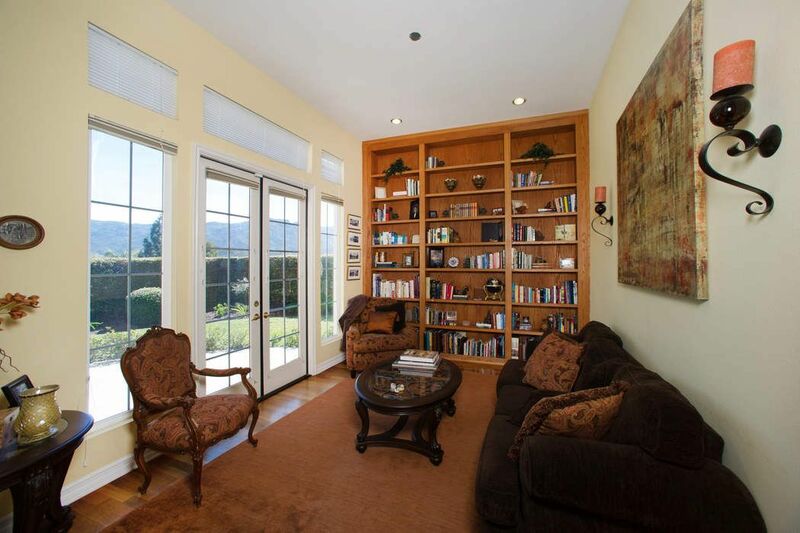 The grand entry flows to Library, formal living room and large dining room which all have french doors leading to the outdoors. 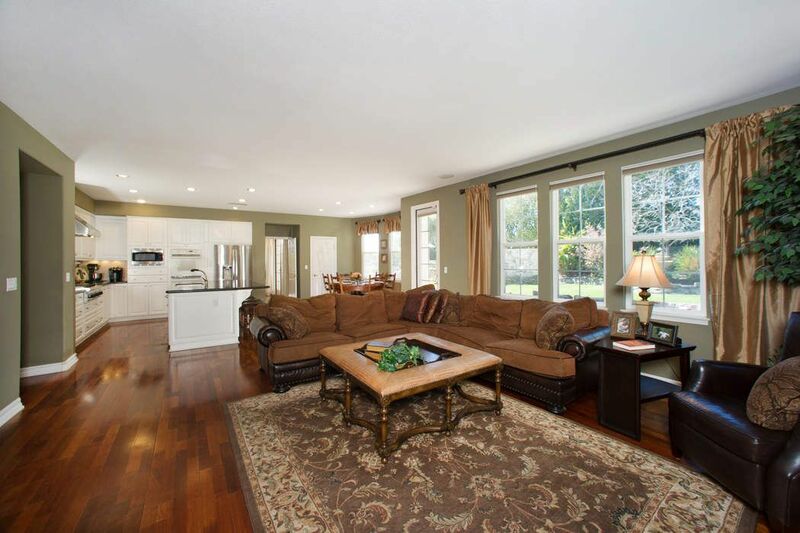 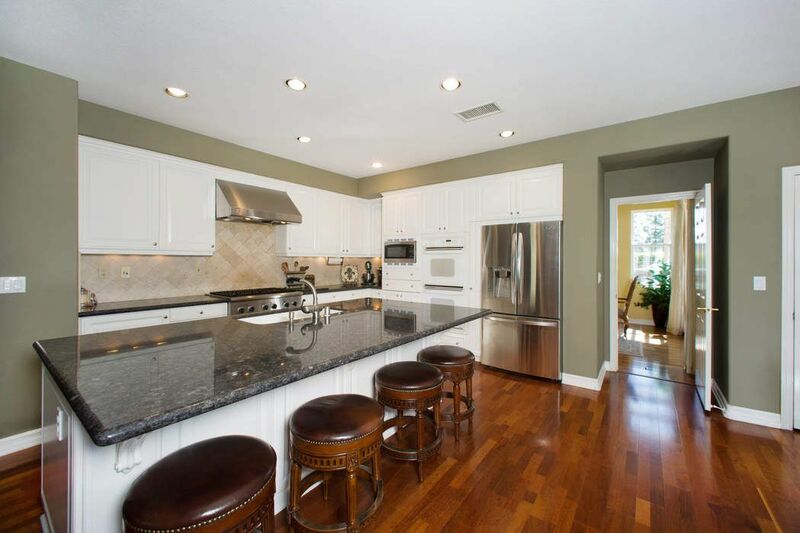 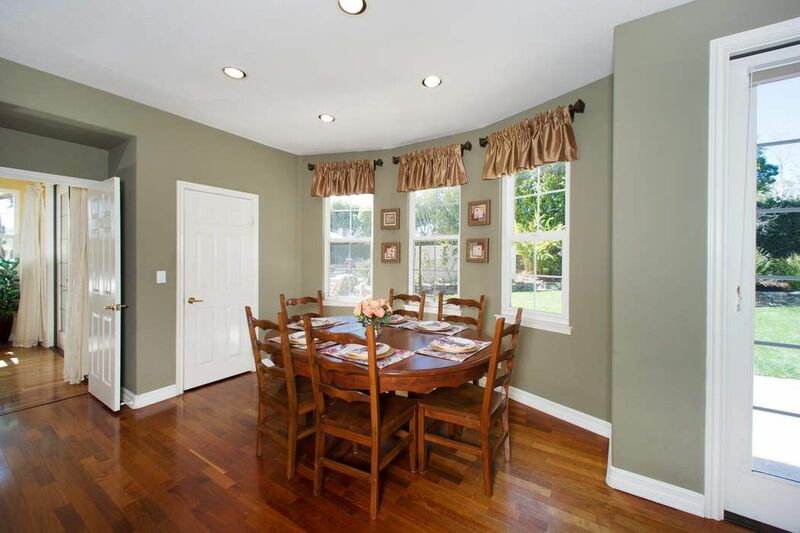 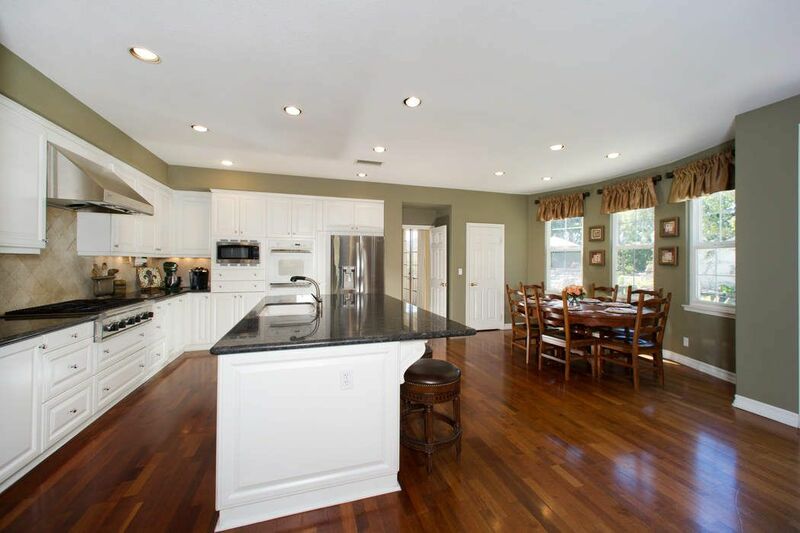 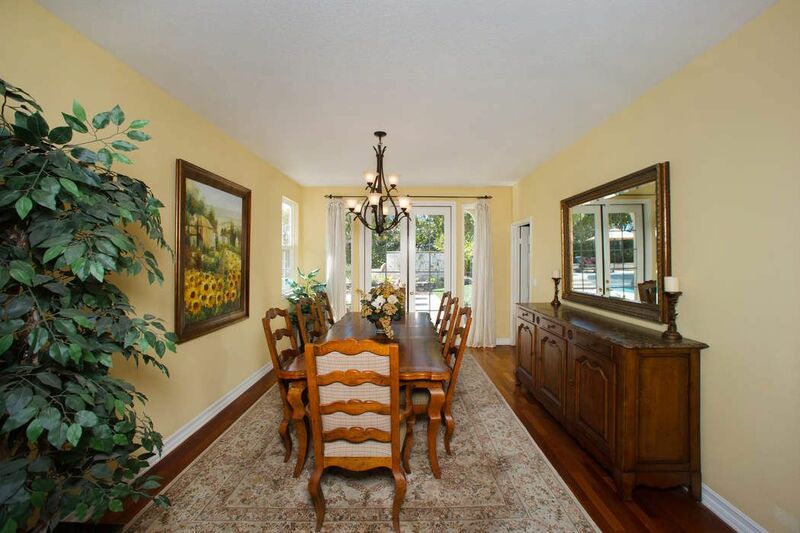 Island kitchen opens to breakfast nook and large family room. 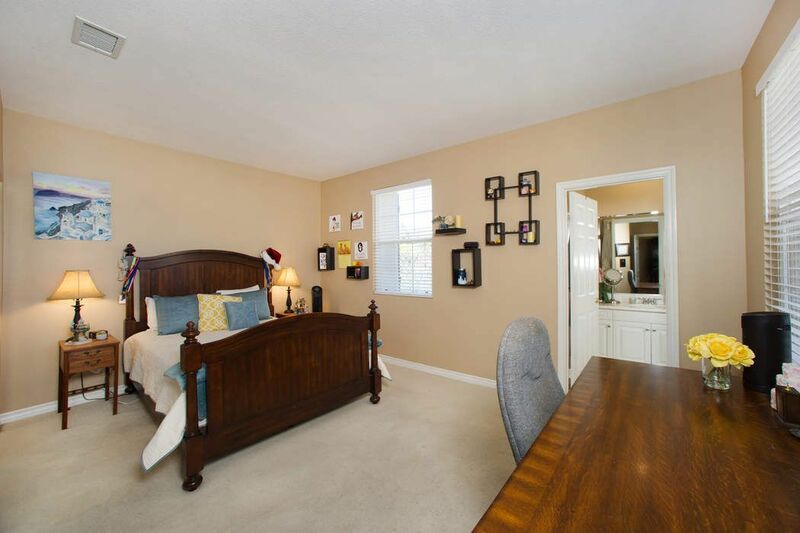 Downstairs bedroom is a private suite. 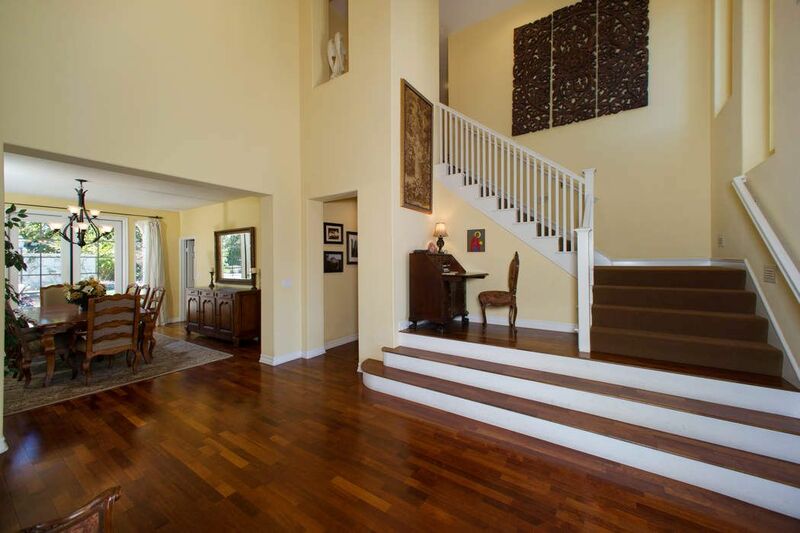 Curved staircase takes you to 4 bedrooms and bonus room with balcony enjoying Mt. 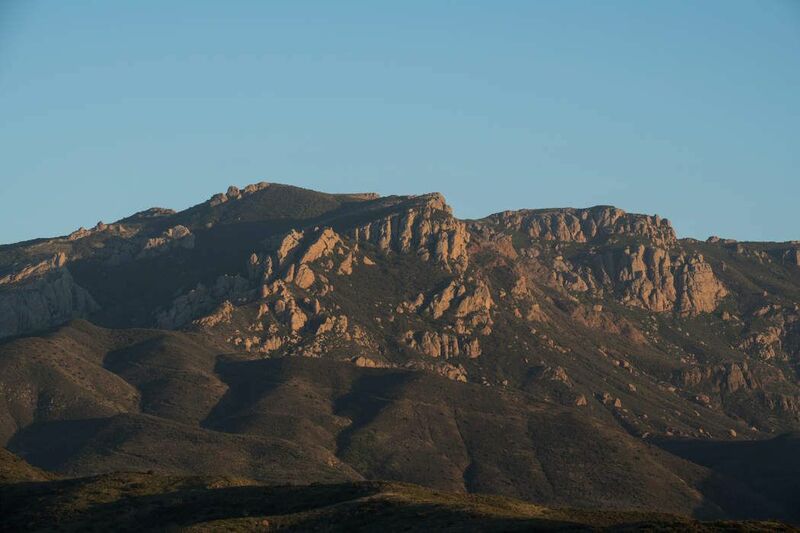 Boney views. 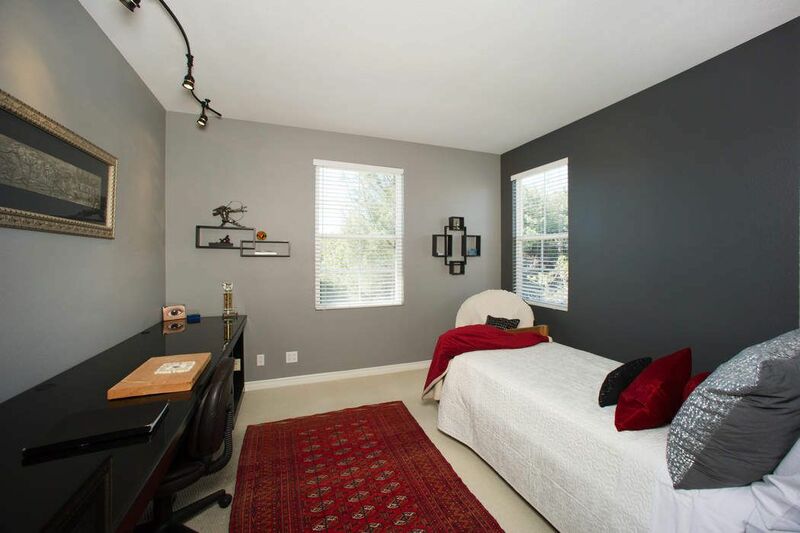 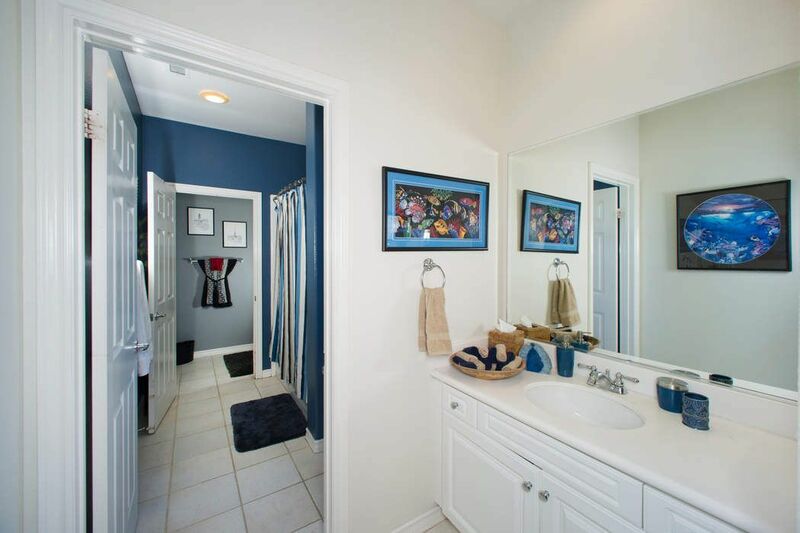 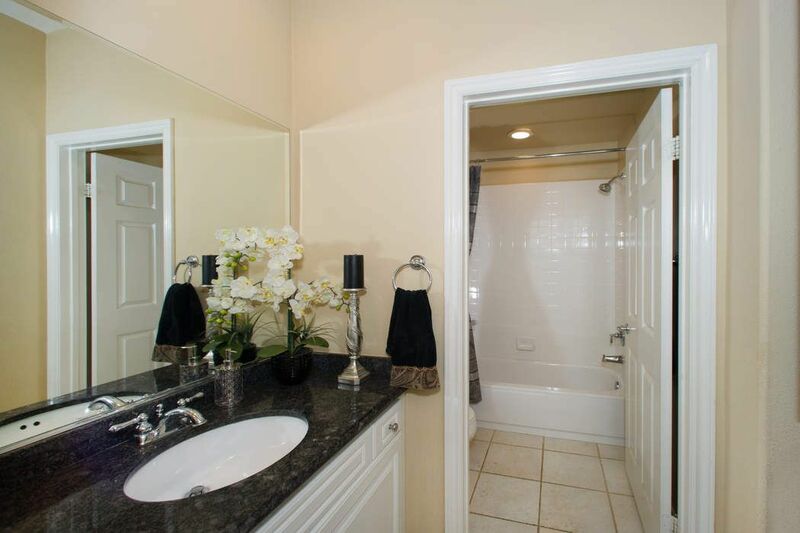 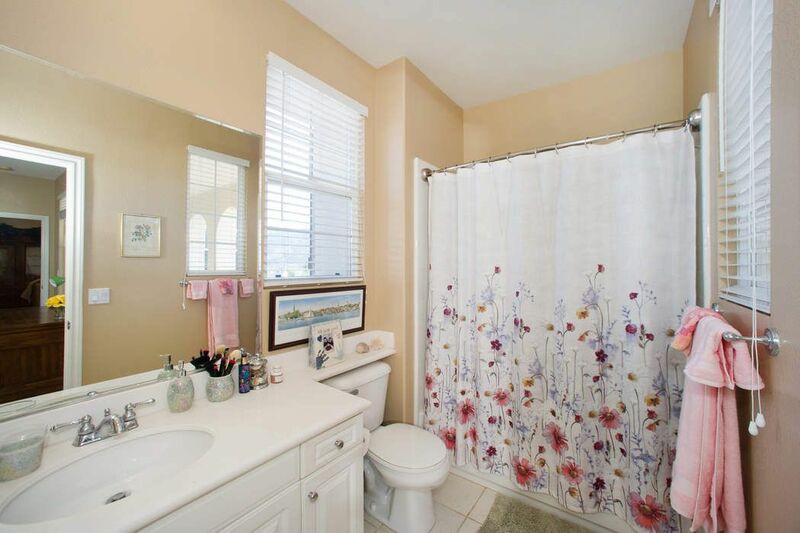 The Master suite has sitting area, wonderful walk thru closet, and views for soaking in the tub. 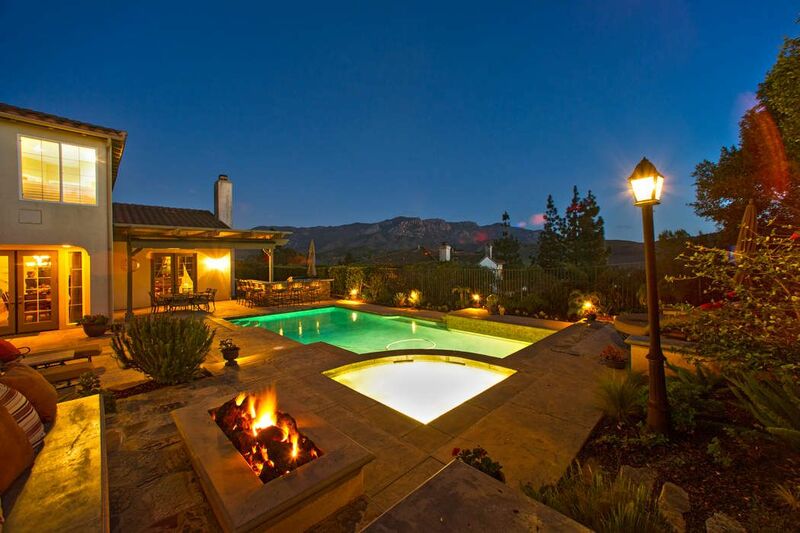 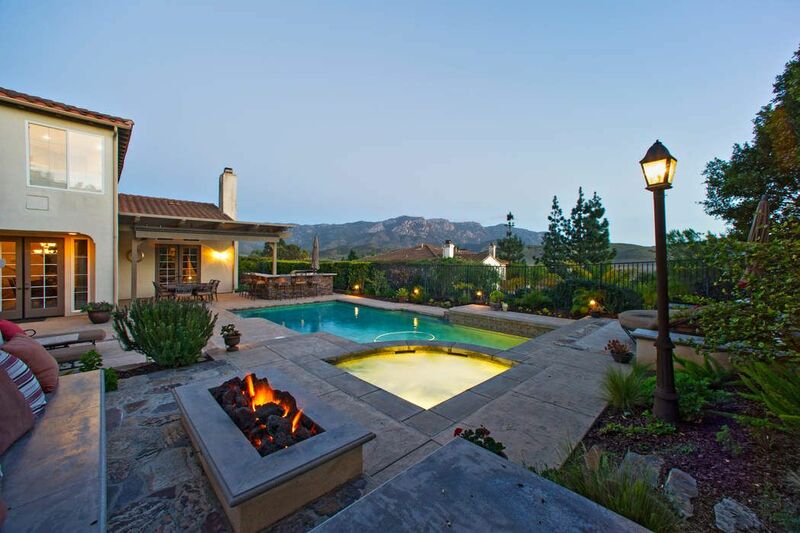 Entertaining at its best in the amazing backyard. 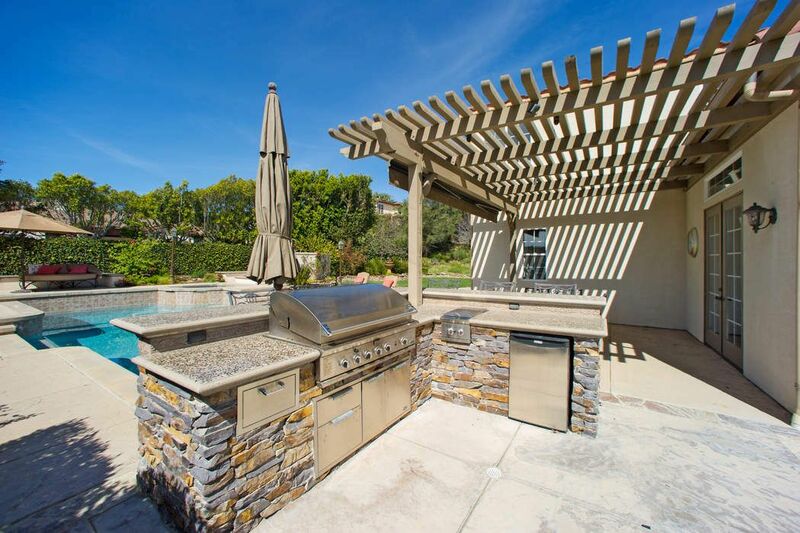 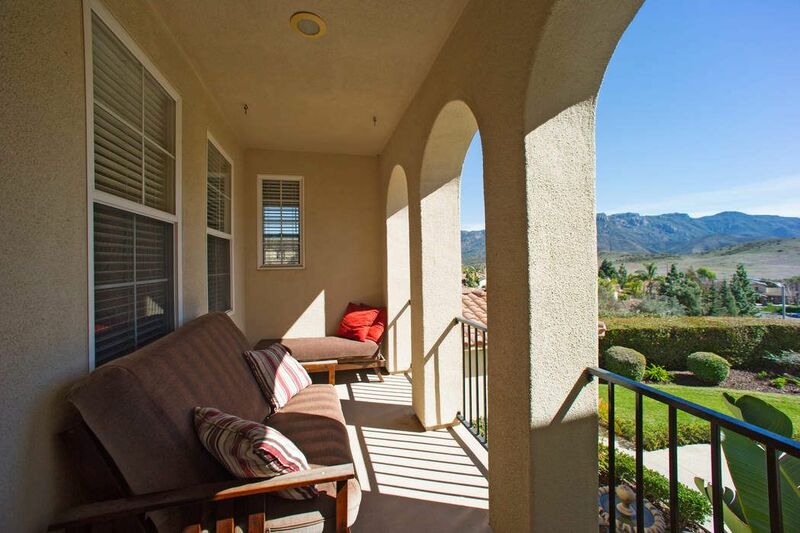 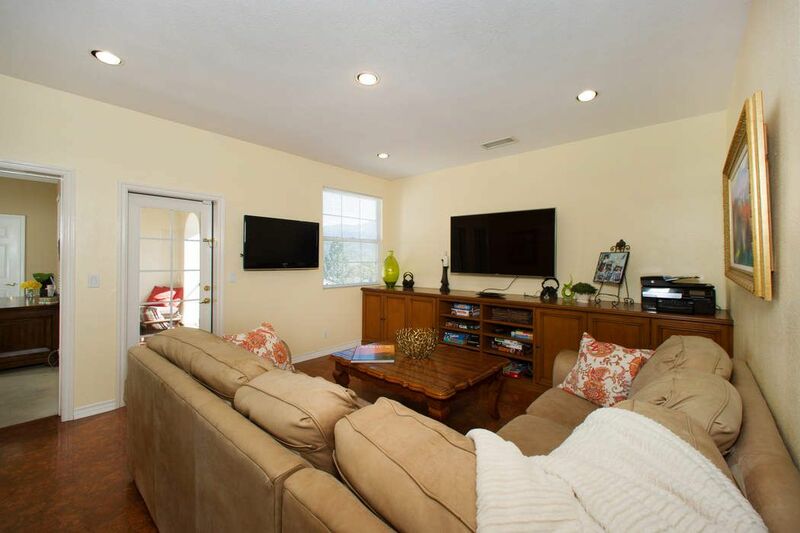 You can swim, play, sit by the fire pit and dine at the BBQ center or under patio overhang. 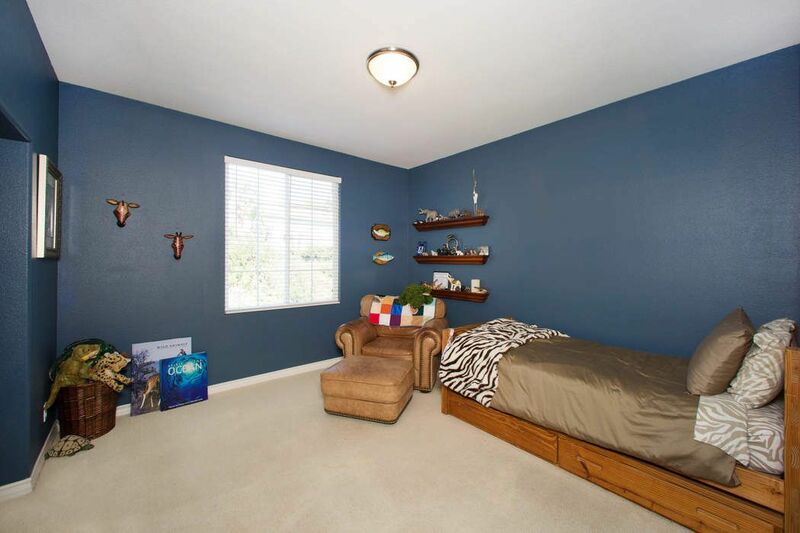 So much to offer here in this lovingly cared for home. 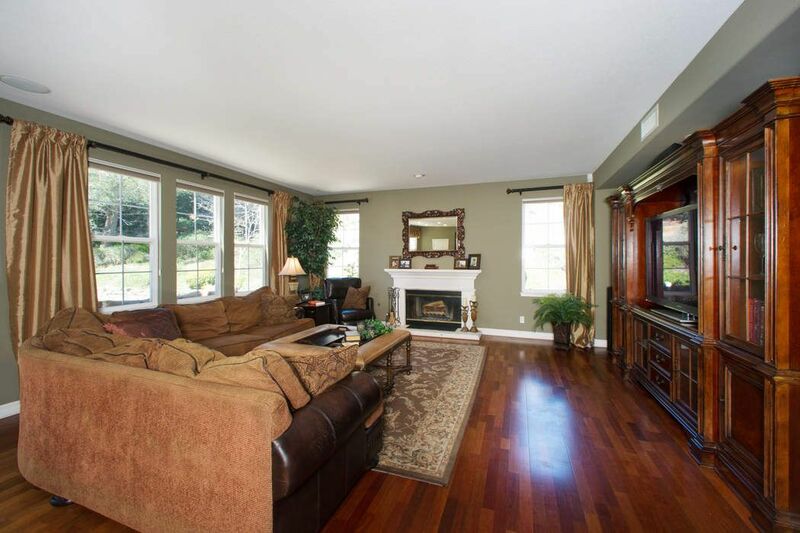 There is a warmth and coziness even in this large square footage.